The following is a direct quote from a researcher, author, and investigative journalist featured in the documentary, “The Truth About Vaccines”, a series which I very highly recommend. 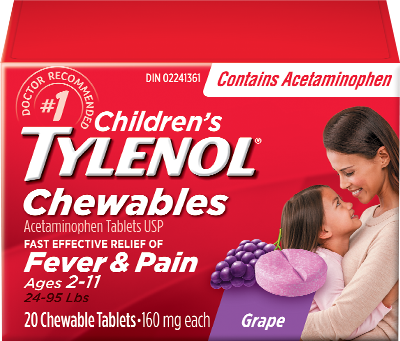 The reason I want to share this information is I believe it is critical for parents, but also critical for all of those who believe Tylenol aka Acetaminophen to be inert or harmless. It simply is not true. If we are going to maintain and/or regain our health, we must stop toxifying our bodies, and stop inhibiting our body’s ability to detoxify the toxic substances we’re exposed to (which is what acetaminophen does).